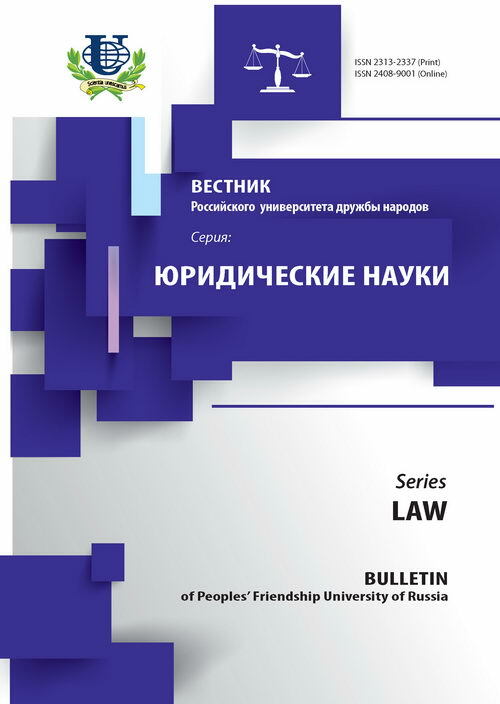 Article is devoted actual theoretical and practical problems of application and use in Russia among force in law measures of the state antimonopoly control of such measure, as exaction in the federal budget of incomes illegally received as a result of infringements of the antitrust law. In the first part from dogmatic methods legal regulation of the given measure is considered. In the second part of article author analyses the problem de lege ferenda. 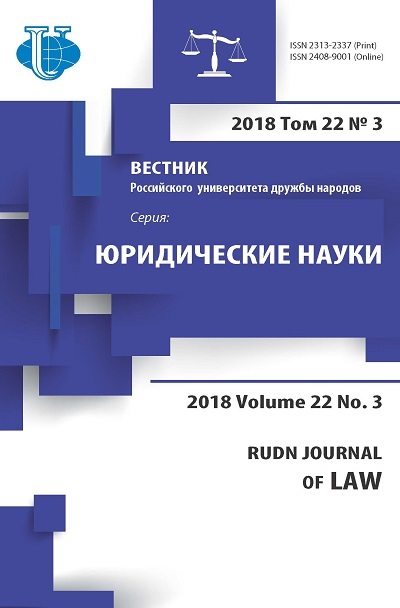 One of the central objects of the article - legal position of the Constitutional Court of the Russian Federation on the question of constitutionality of exaction in the federal budget of illegal incomes in the Russian Federation antitrust system. exaction of illegally received income, theoretical problems, antitrust law, competition law, antitrust control system, legal position of the Constitutional Court, legal position of the Supreme Arbitration Court, liability, force in law, non bis in idem, public law liability, administrative liability, foreign experience, administrative law restoration measures.